Everybody knows that laptop computers, tablets and smartphones get stolen, and anyone reading this probably owns at least one of these digital devices, so should you be concerned about yours being pinched, pilfered, peculated, purloined, or in other words, stolen? 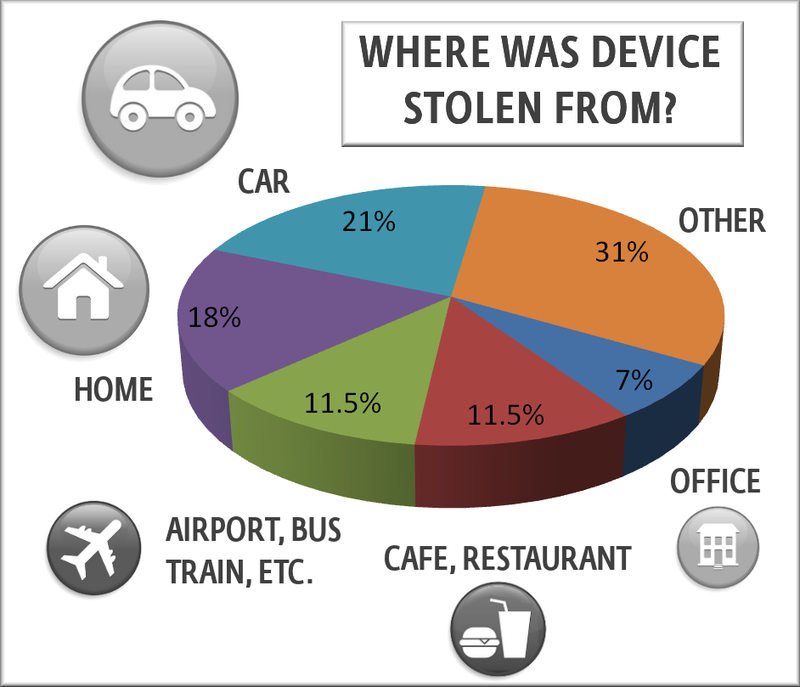 Based on the survey that ESET, I would say “Yes” And this is particularly true if you find it worrying that 1 in 10 device-owning adults reported experiencing at least one device theft. When a device is stolen it’s terrible. Time, expense, inconvenience and loss of information. But often business don’t consider what sensitive information is actually on the device and how this information could be used. Recruitment: Do you receive CV’s via email? Scans of passports, copies of degree certificates. The information recruitment companies hold on a candidate is huge. More than enough for identity theft…. and more often than not, emails are stored in outlook and on the device… which has just been stolen! Estate Agents: Buying, renting and selling a house? Proof of salary, copies of utility bills and more are often needed…. and where are these held? – On email, in documents, in downloads? Accountants: Often traveling to client sites, in and out of sensitive meetings discussing financial company information. There is not a profession who doesn’t hold some sort of personal information on clients. And it’s not surprising, businesses tend to do business because of trust. But if businesses hold so much personal data… and theft of devices are on the rise… how can we minimize the impact of theft? 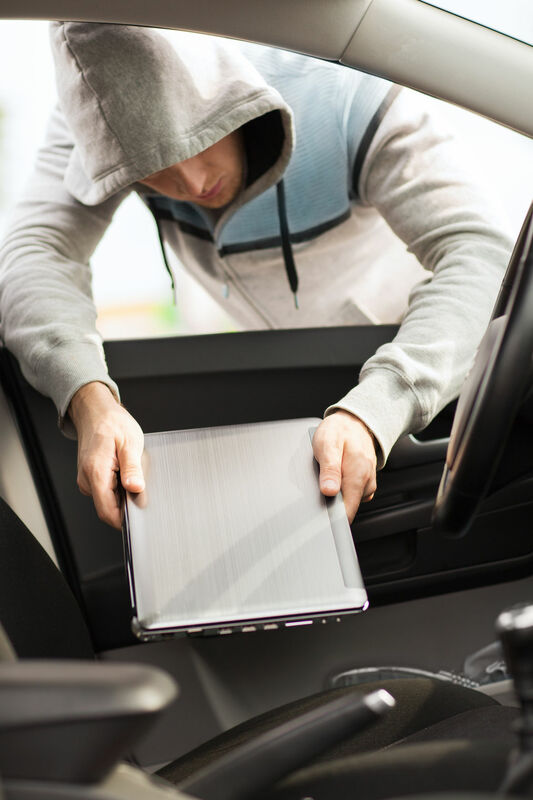 We’ll never overcome the annoyance of theft nor the cost of replacing the device (although insurance may cover this) but what we must protect is the client and customer information stored on the device. This is the heart of any business and once trust is gone, it’s gone. Device encryption is a very simple way to ensure a stolen device is just a lump of metal. No way to bypass, no way to unlock. The data cannot be used and your business can simply order a replacement. 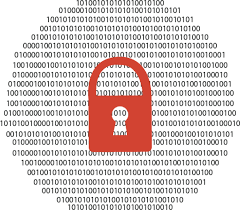 In the past, managing device encryption has been tricky. What if staff forget their password? What if an employee is let go? What stops staff copying information onto USB? Staff roam around laptops, how can they each login with their own passwords? – This is all managed and controlled from our secure cloud platform. No headaches, No excuses. If your business holds, receives, stores or sends client or customer information – Protect yourself and your business from damage and ensure thieves cannot use your devices against you.